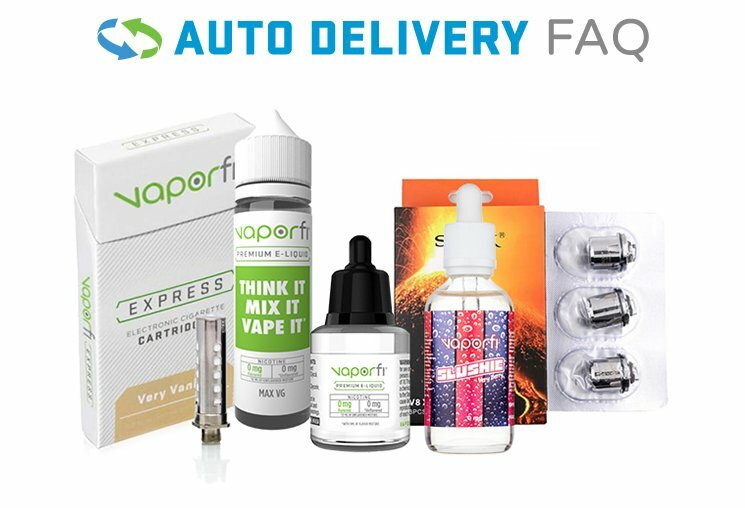 In a world where nearly every piece of vaping gear has become variable, including your devices and tanks, VaporFi is happy to introduce variable voltage batteries as well. Capable of going between 3.2-4.8V with the rotation of a simple dial on the bottom, you now have one more way to customize your vape and improve the performance of your device. It's an innovative new technology that stands out from the competitors.